Following up on our first Count Kildare & What it has to Offer Blog, is 2nd Event for the series of Kildare Blogs is our Irish Champion Weekend Blog. The event takes place in September 2014. The Irish Champions Weekend is an event which incorporates both the Leopardstown race course in Dublin and the Curragh Race Course in Kildare. 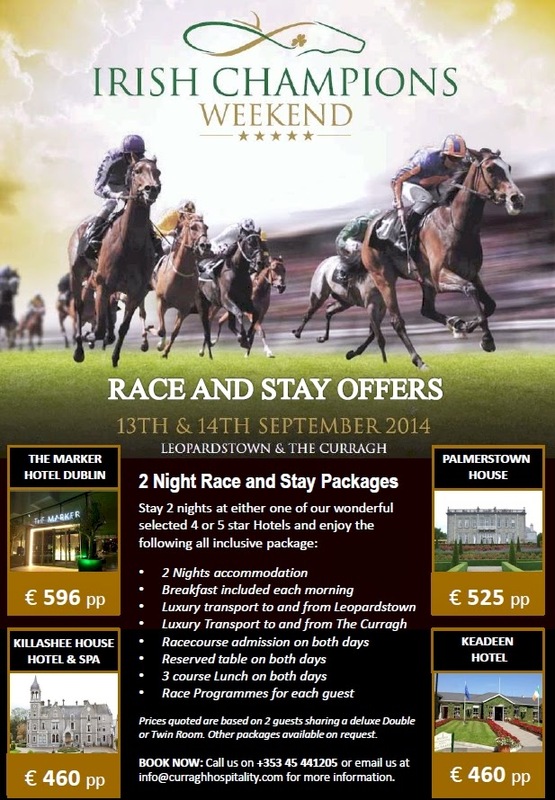 The Leopardstown races take place on the 13th of September and the Curragh races on the 14th of September. This horse racing weekend is one not to be missed as it showcases Ireland as a world centre of excellence for horse racing and breeding. The Curragh on the 14th, has three group one races which includes the Irish St Ledger, the premier trial race in Europe for the Melbourne Cup. What makes the excitement of the Curragh Races on the 14th of September is the Thoroughbred Trail on the morning of the event. Book you place for this great opportunity, as you will be sorry if you let this great event pass you by. The Thoroughbred Trail gives you the opportunity to see some of our equine heroes and meet some of our world famous trainers & jockeys, as well as a behind the scene look at Ireland’s Horse Racing Headquarter. As well as getting to meet and see trainers, jockeys and top class horses you get to see some of the industry’s leading breeding operations before going to enjoy a day at the races. 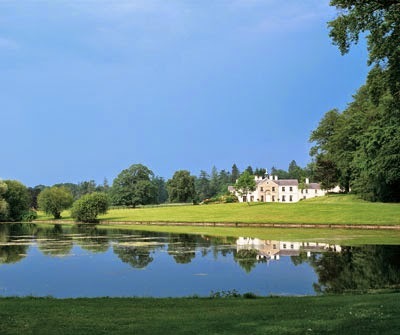 This trail will give you a hint of the excitement that will be building in the Kildangan Stud , Irish National Stud & Gilltown Stud before the racing. These studs are home of the Sea The Stars , the Racing Academy, Curragh Equine Pool, Centre of Education and Farrier School. If you are a member of the Curragh you can book the Thoroughbred Trail Tour for only €7! For all the information check out the Brochure. 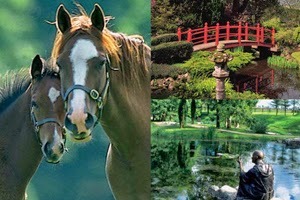 And of course for every great event there is great packages which include your accommodation and racing day out. Make a weekend of it and let your hair down. 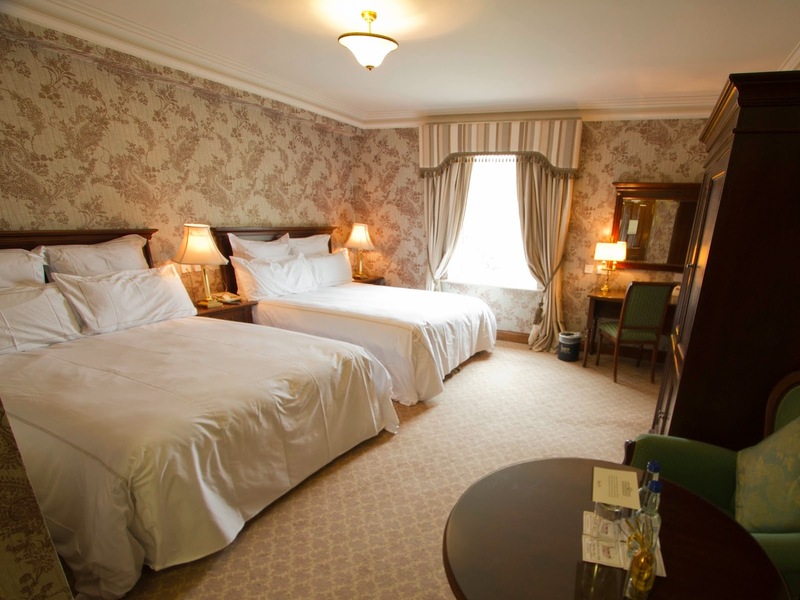 Book your accommodation with Killashee House Hotel & avail of a 1 or 2 nights B&B package including coach transfers to & from the races each day and your tickets for the races.